A woman working for Nkamba Bay in Northern Province was killed in a plane crash that occurred on Saturday. The private charter plane flying from Lusaka to Northern Province developed a fault, crashed and killed the woman. The Zambia Air force(ZAF) has airlifted the body. The pilot who survived the crash was critically injured and has been evacuated to Lusaka. The injured pilot might be flown to South Africa. 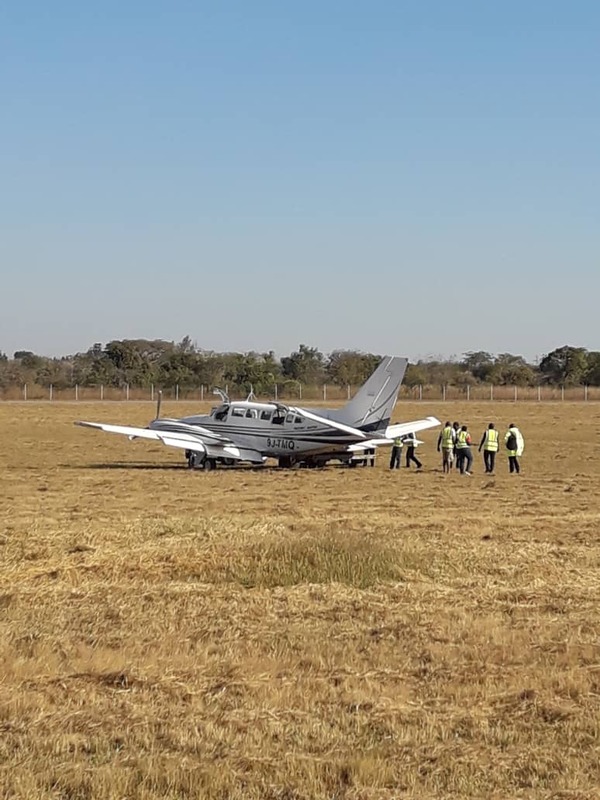 On Sunday, Kenneth Kaunda International Airport (KKIA) was shut for three hours in the afternoon after another small plane crash-landed with a failed landing gear and was stuck on the runway.